along with accepting email & phone orders. 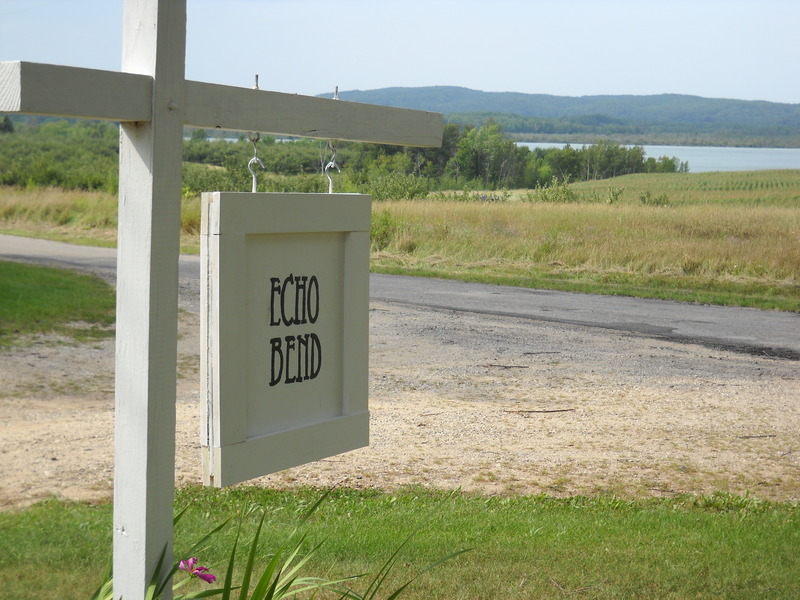 Find “Echo Bend” on Facebook! 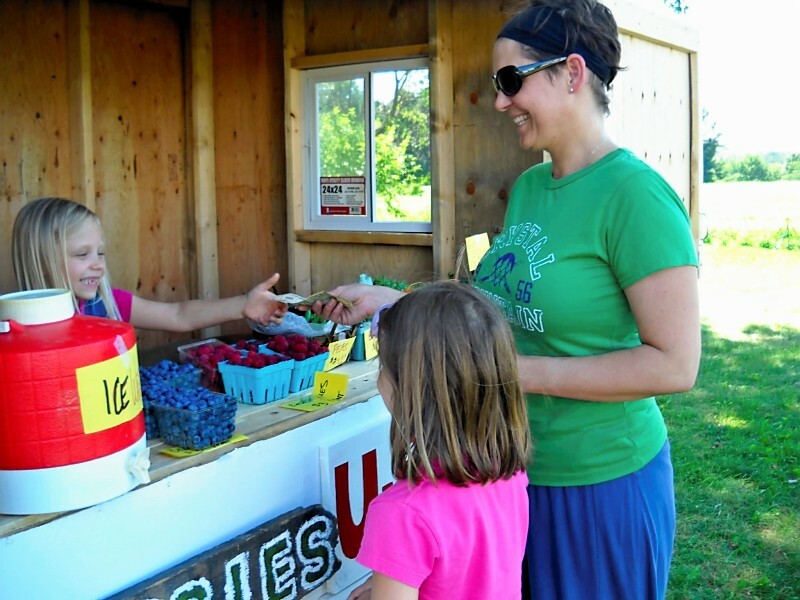 We are approximately 6 miles south of Frankfort, MI, 1 mile east of M22 on Herring Rd.